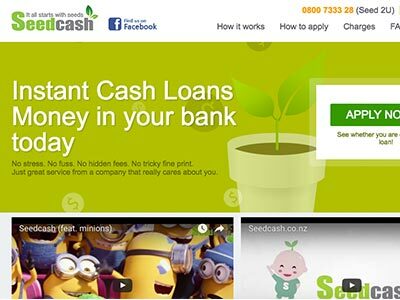 Whether you’ve got good credit or bad credit, are looking for some quick cash or a home loan, you’ve come to the right place! Good Credit? Bad Credit? Which loan is right for me? Are you eligible for some of the most competitive financial products available on the market? If you have a good credit history, this will not only boost your chances of getting approved for such products but, you will also be eligible for the competitive conditions many providers advertise. 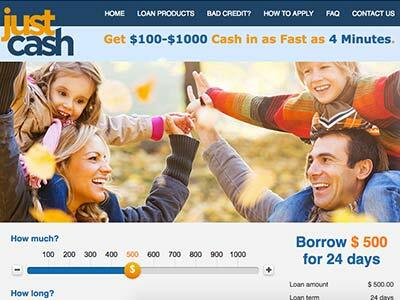 If you have bad credit history however, obtaining a loan may prove to be somewhat of a challenge. Not only will your product options be limited but, you may not be offered the favorable conditions that someone with a good credit history will. Our comprehensive service, which includes complete information on bad credit loans, can help you deal with these challenges, find the most suitable credit product and help you avoid the dangerous traps set by loans sharks. If you've found yourself struggling to keep up with numerous debts you may want to consider a debt consolidation loans, which is specifically designed to help remedy overwhelming debts. Effectively you will be consolidating many smaller, high-interest debts intone larger, more manageable debt with a lower interest. This can help you free up some money for everyday expenses or even help you set some money aside in a savings account. There are other factors that lenders look at when deciding whether they’d be willing to lend you money. These factors may vary depending on the provider you're looking at but there are some general guidelines that are used across the board. This includes your combined household income, assuming that you are not the sole breadwinner, and whether you have assets which can be put up as collateral to minimize the risk to lenders. You overall monthly income will be considered against your expenses and your employment history will also be considered. 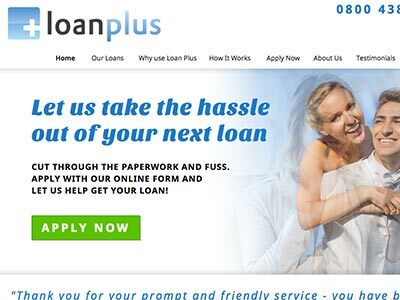 There are many loan comparison websites which assist you with selecting from various credit products but as the situation changes quickly, the information which is provided isn’t always up to date and this has the potential to worsen your financial situation. To counteract this we’ve put together a comprehensive loan information service, which is always up to date and accurate, to help you navigate your way through the complex financial services market. If you’re looking to obtain the perfect personal loan, credit card or home loan easily and quickly, you’ve come to the right place. 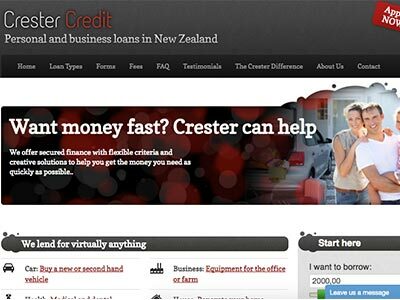 We showcase only New Zealand’s top, reputable lenders – ensuring a smooth and stress-free lending experience. From little loans to home loans, and everything in-between; whether you have good credit or bad credit, our priority is to help you meet your financial goals with a tailored solution to suit every budget and lifestyle. We can help you with budgeting, debt management and debt reduction so that you may achieve your financial goals more quickly and easily.